How you all doing this week? I hope you get so excited seeing TAHO recipe on the menu for today. Yup! I am a super TAHO fan. I can literally eat this, almost everyday if I want to. It also reminds me of my childhood memories where I ate this scrumptious merienda with my family and friends.So FUN! To my avid readers wondering what TAHO means- It's a Filipino snack made with fresh soft/silken tofu, sago pearl or similar to tapioca pearl with hot caramel sauce made of carmalized brown sugar. Best serve when its WARM. Yum! And to those, whose far away from home and missing TAHO. Well, I got a super easy recipe that you can make at home. Oh! not to mention that you'll only need 3 ingredients to make this classic marienda. Yup! only 3, how cool is that? 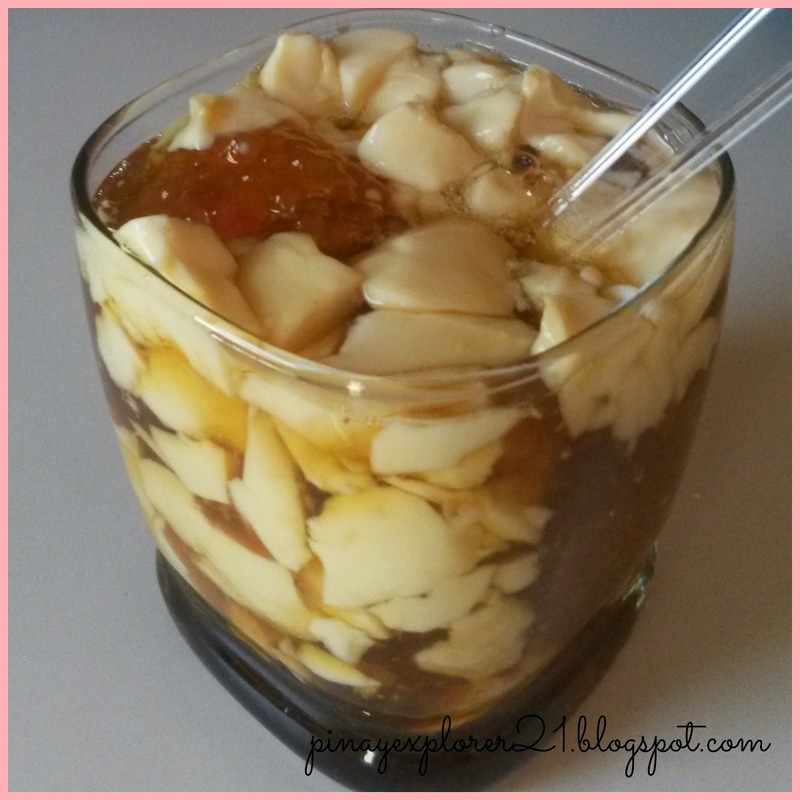 So, are you a TAHO fan? What's your favorite memories behind it? 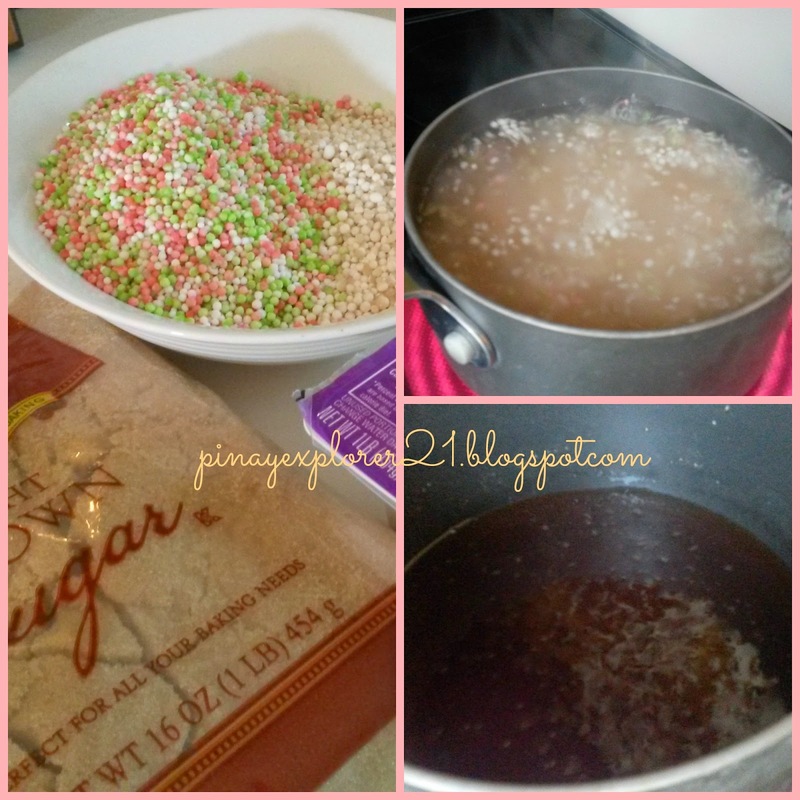 Bring those sweet memories by making Taho at home. 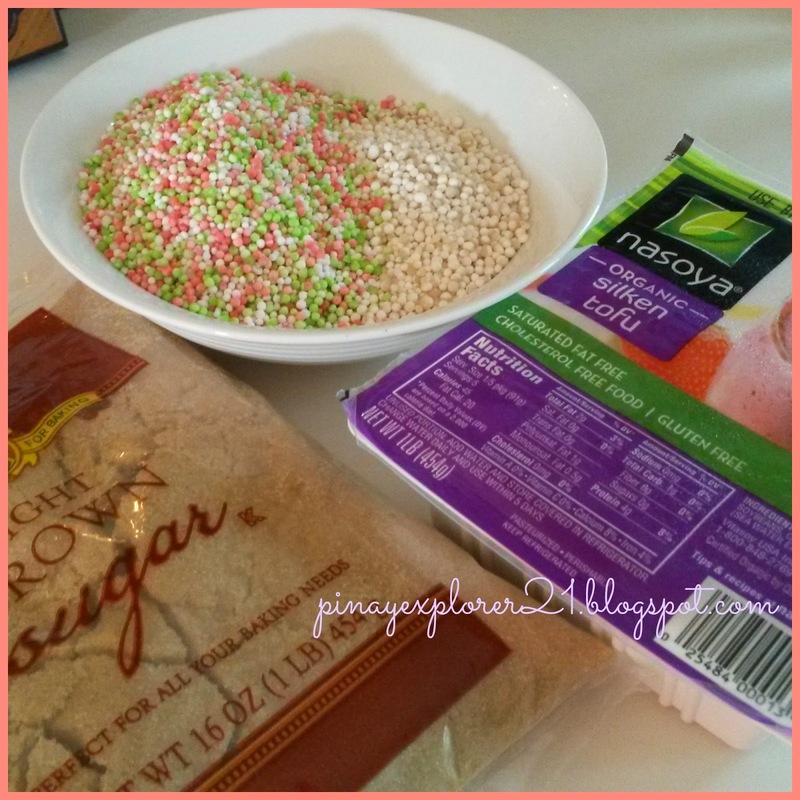 Come on, Join me in my kitchen as I made this classic Merienda. * NOTES- Used whatever tapioca pearls on hand. Adjust the recipe for larger crowd. 1.) In large pan, boil 3-4 cups of water. Add the tapioca pearl and cooked until its cooked. It should take about 30-40 minutes depending on how big your tapioca pearl. Keep on checking just in case you need to add more water. 3.) When Tapioca is done and the caramelized sugar is done. Make sure that everything is warm. Heat the Tofu in high heat for 2-3 minutes. 4.) Get your favorite cup/serving glass. Scoop a little bit of tapioca, tofu, add caramel sauce. Repeat the process until your cups is full. Add more caramel sauce on the top. ENJOY! I wonder where I can get silken tofu in my town. I am always wary of buying taho from the Mamang vendor. I saw one vendor peeing on the 'pader' and I do not see him carrying sanitizer or alcohol. Gross! I was looking for the taho stand at the mall. Did not find one. Will try to look for silken tofu next time. Same with Kat, I need to look for silken tofy. My son loves taho e and just like Kat, my main concern is the sanitation. Most of the taho vendors I saw is smoking so for now no more taho muna for Matt. Does it taste the same like the ones you can buy thru taho vendors? It's been so long since I had taho. 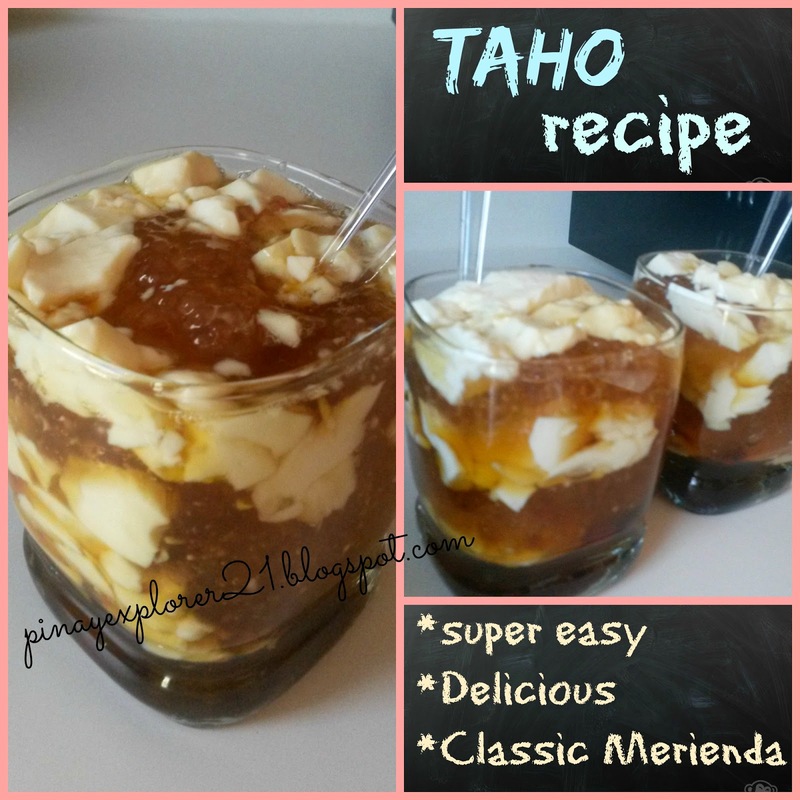 I'm not really a TAHO fan, but I love to try this recipe of yours it looks so inviting. 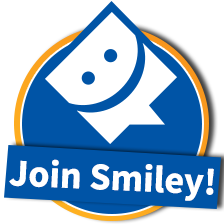 Welcome Sis, so simple and super easy. I'm sure you'll have taho in no time. I haven't tried that dessert before. I'm sure it makes a great snack for guest who visit you :) They are so fortunate to taste your yummy creations. hmm..so that is another use of the silken tofu! I and some of my kids love taho especially with the sago and syrup. We just buy from the vendor going around the neighborhood though it's more expensive now. I have eaten taho which had a firmer quality in San Juan. It tasted very very good too. Sana the regular taho vendors did theirs the same way. But this healthy merienda is one of my favorites!